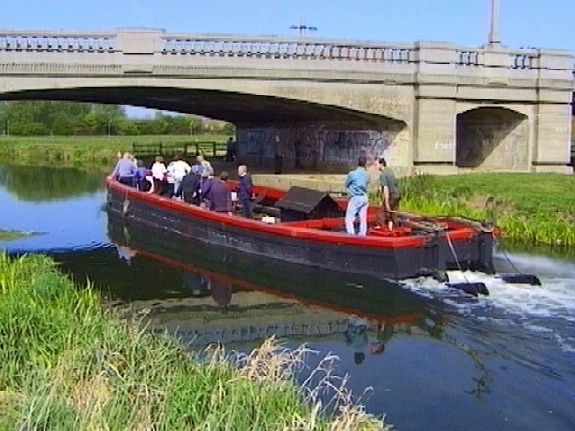 SUSAN is the only surviving wooden lighter purpose built for the Chelmer and Blackwater Navigation. 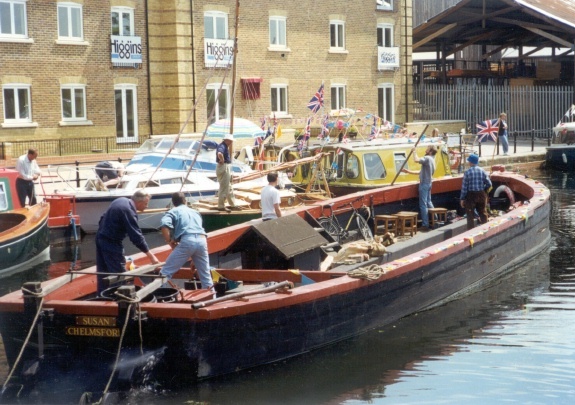 She was built for Brown and Son Ltd, timber merchants of Chelmsford who used her for transporting timber from Heybridge Basin in Maldon to Springfield Basin in Chelmsford. The design of SUSAN closely resembles that of the traditional horse-drawn lighters which worked on the Navigation from 1797. The Navigation is very shallow and all large boats were built to a special design with a flat bottom. The propeller is set in a tunnel formed in the hull to ensure that it does not protrude below the bottom of the boat. Twin rudders are provided, one each side of the tunnel. 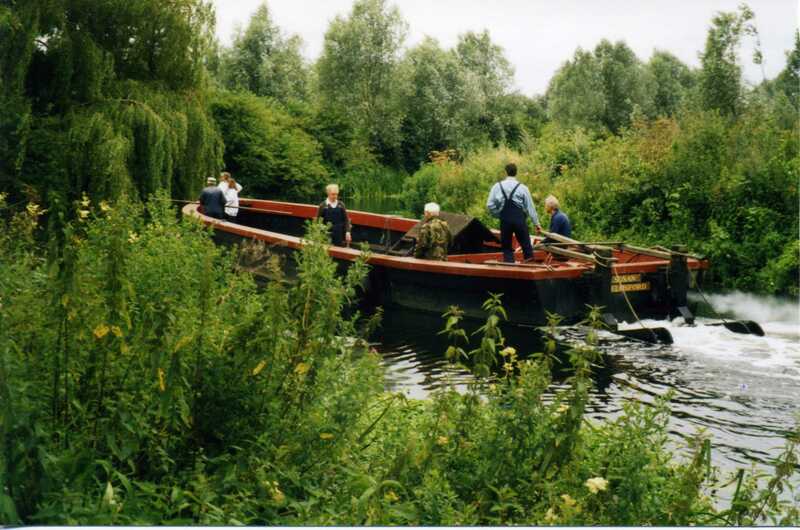 Commercial traffic on the Navigation ceased in 1972 and Susan was then taken over by the Navigation Company for use as a maintenance boat. 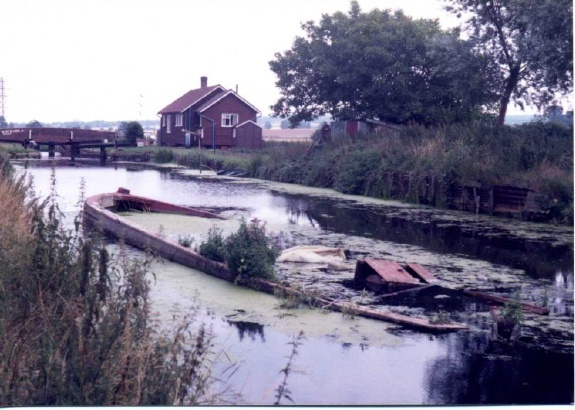 In 1976, the Inland Waterways Association purchased Susan to prevent her from being broken up. 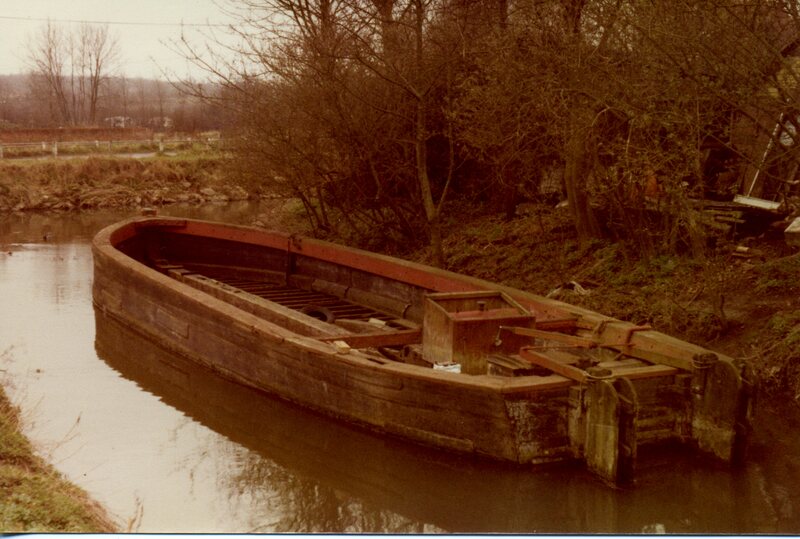 In 1979, the Chelmer Lighter Preservation Society purchased Susan and restored her to working order in 1981. The ownership of SUSAN was transferred to the Passmore Edwards Museum in 1984 and to Chelmsford Museums in 1991. 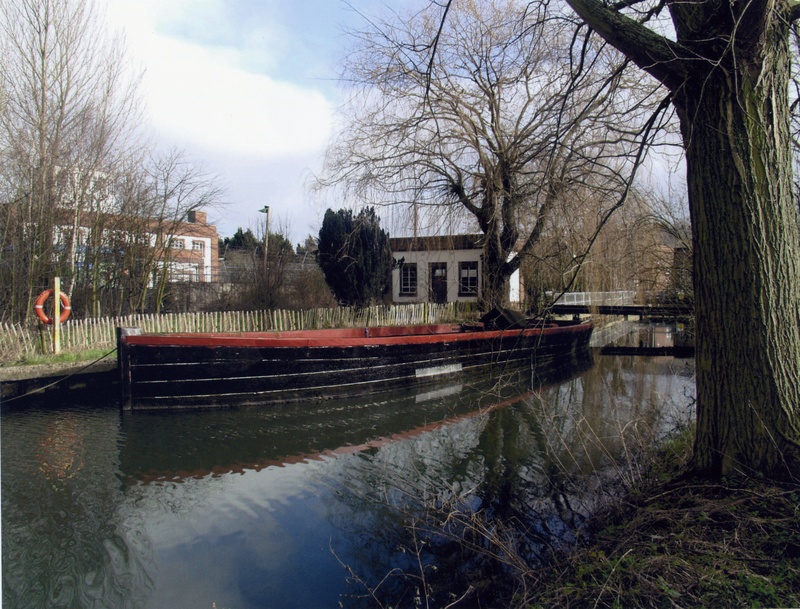 In 2006, SUSAN was donated to The Susan Trust, a registered charity, established to restore, maintain and operate her on the Chelmer and Blackwater Navigation. 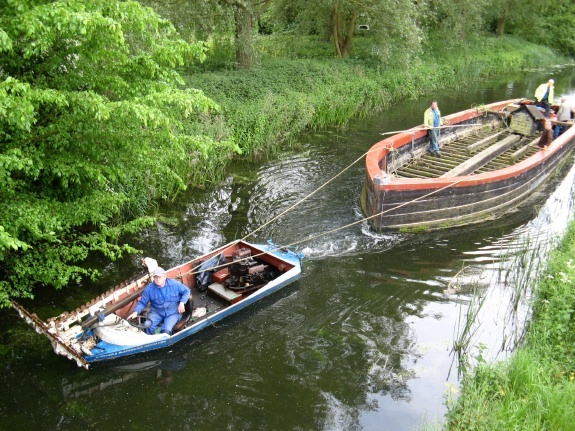 Chelmsford Borough Council provide a secure mooring for SUSAN on the River Chelmer at their Industrial Museum and Education Centre at Sandford Mill. 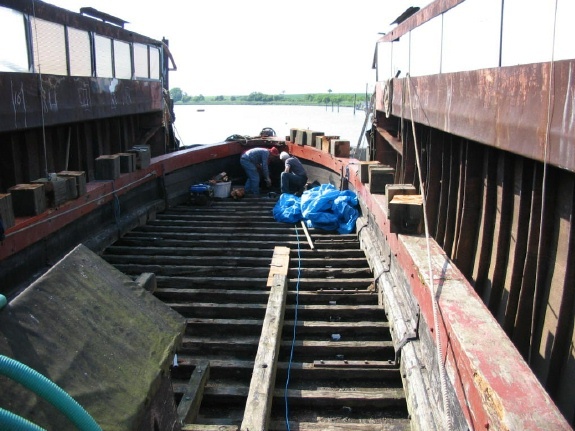 In May 2010, SUSAN was towed to St Osyth on the Blackwater / Colne Estuary and is now in the St Osyth Boatyard for restoration. This is being carried out in 5 stages. Stage 1. Replacement of the main keelson - completed in July 2010. The main keelson has been replaced and this has stabilised the structure of the frame. All the invoices for Stage 1 have been paid. Stage 2. Replacement of boards on the bottom of the boat. This also includes the renewal of the chines and the rebuilding of the propeller tunnel. On completion of Stage 2, the hull will be watertight and of adequate thickness. Stage 3. Replacement of sub-keelsons. Stage 4. Repair of gunwales and superstructure. Stage 5. Design and construction of a cover. The cover will be designed to be easily removable and will protect SUSAN when not in use and will also be used to house displays on the history of SUSAN and of the Navigation. Over 80% of the money is available for Stage 2 and the Trust is actively seeking further funding. Once restored, The Susan Trust will obtain a public passenger license for trips on the Navigation in order to provide an income for ongoing maintenance and repairs - a historic lighter on a 200 year old Navigation must surely be a tourist attraction.